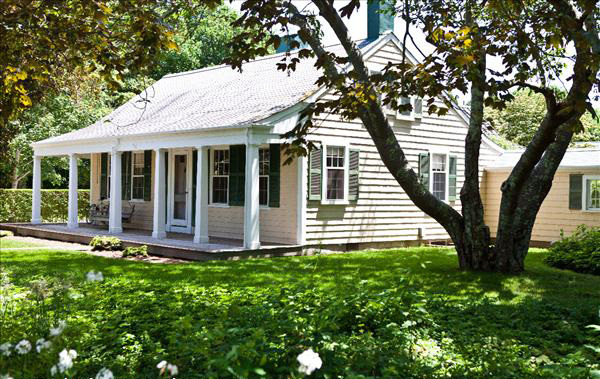 “Formerly called comfort but known as Green Chimneys, the cottage at 20 Main, like the other cottages along the street, was built as a seasonal home for a wealthy Nantucketer. Frederick W. Mitchell (1784-1867), a banker and prominent businessman, purchased land along Main Street, ’Sconset, as early as 1826, and built his cottage on a plot of land that at the time must have seemed a little remote from the tightly clustered settlement of fishermen’s cottages along Shell, Center, Broadway, and inspired cottages along the road, since he owned land that extended to 28 Main Street. Mitchell and his wife, Anne, lived at 69 Main Street in town, in one of the earliest brick dwellings on island, today noted for its fine Federal fanlight. 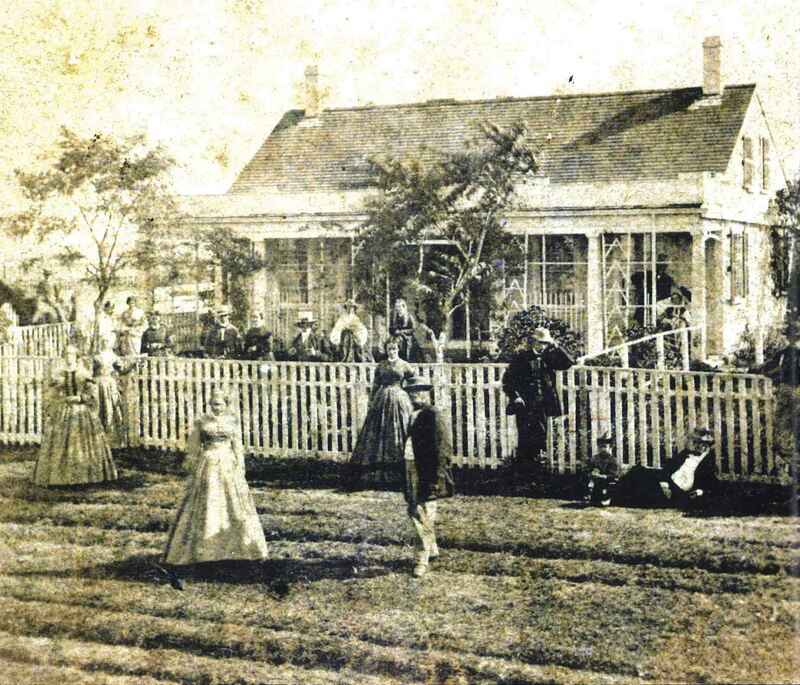 That house would become the prototype for other brick houses along Main Street, Nantucket, including those built by the Coffin and Starbuck families. Frederick Mitchell sold his ’Sconset cottage in 1855 to another wealthy Main Street, Nantucket, resident – Eunice Hadwen, wide of William Hadwen. The Hadwens lived at 96 Main Street in town, in one of the Two Greeks, imposing temple-like houses noted for their grand, colonnaded porches. Eunice’s deed for the property in ’Sconset is somewhat unusual, noting that her ownership was “free from the interference or control of her husband, the said William Hadwen.” Eunice owner the property until her death in 1864, when it passed to her sister, Eliza Starbuck Barnet – an abolitionist and temperance and woman-suffrage advocate as well as a noted genealogist. 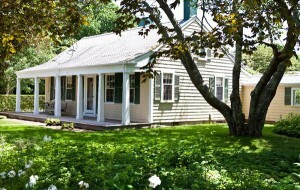 Eliza and her husband, Nathaniel, owned one of the old fishing cottages in the heart of the village known as The Corners at 8 Centre Street, from 1832 until 1858. Eliza retained 20 Main until her death in 1889, and the cottage remained in the family until 1927.Eliza’s son, Alanson, took a series of photographs of the cottage in 1904, developing his images he created in the darkroom he created in the ’Sconset cottage.